Cold sores are the worst. 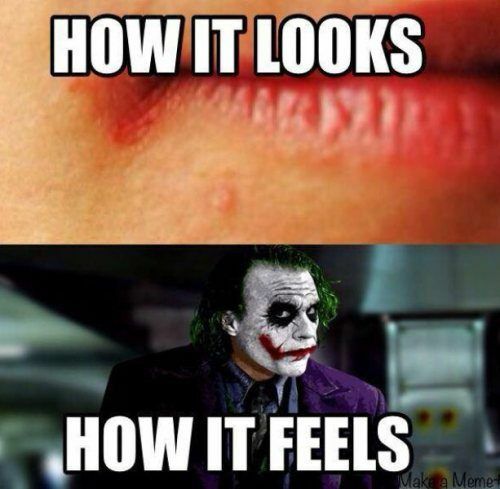 It’s pretty much a painful wart that seems to be located primarily on your lips. Thankfully you don’t have to suffer through them forever as there medication out there for just about enything. This free sample will let you try one of those cold sore remedies in the form Zzip products. I don’t know what makes these brands better than other wones, but maybe that’s why they are letting people try it out.